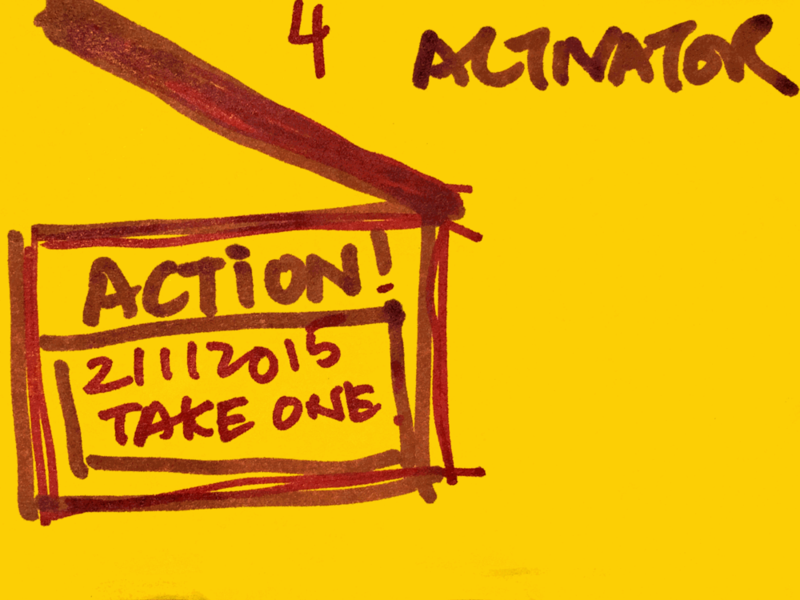 People exceptionally talented in the Activator StrengthsFinder theme can make things happen by turning thoughts into action. They are often impatient. “When can we start?” This is a recurring question in your life. You are impatient for action. You may concede that analysis has its uses or that debate and discussion can occasionally yield some valuable insights, but deep down you know that only action is real. Only action can make things happen. Only action leads to performance. Once a decision has been made, you cannot not act. Others may worry that “there are still things we don’t know,” but this doesn’t seem to slow you. If the decision has been made to go across town, you know that the fastest way to get there is to go stoplight to stoplight. 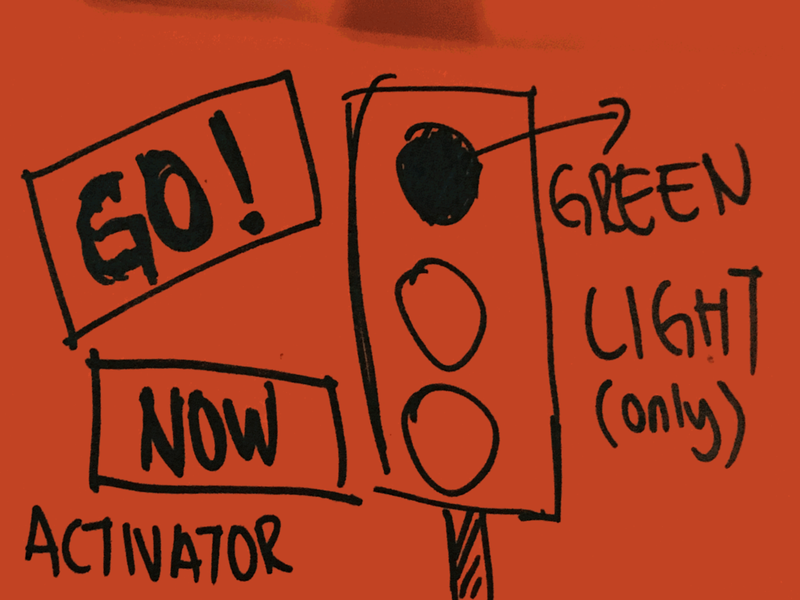 You are not going to sit around waiting until all the lights have turned green. Besides, in your view, action and thinking are not opposites. 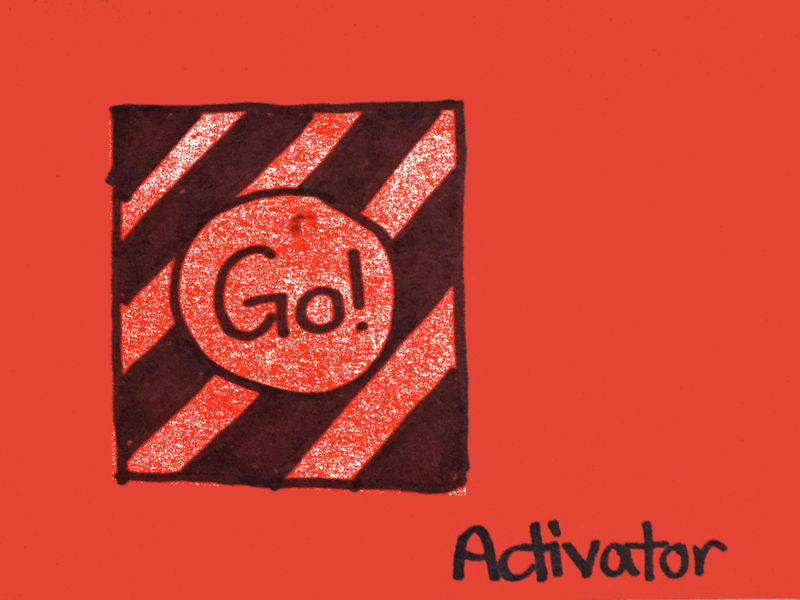 In fact, guided by your Activator StrengthsFinder theme, you believe that action is the best device for learning. You make a decision, you take action, you look at the result, and you learn. This learning informs your next action and your next. How can you grow if you have nothing to react to? Well, you believe you can’t. You must put yourself out there. You must take the next step. It is the only way to keep your thinking fresh and informed. The bottom line is this: You know you will be judged not by what you say, not by what you think, but by what you get done. This does not frighten you. It pleases you. The genius of Activator talents is in your natural ability to initiate the transformation of ideas into actions, programs, and services. 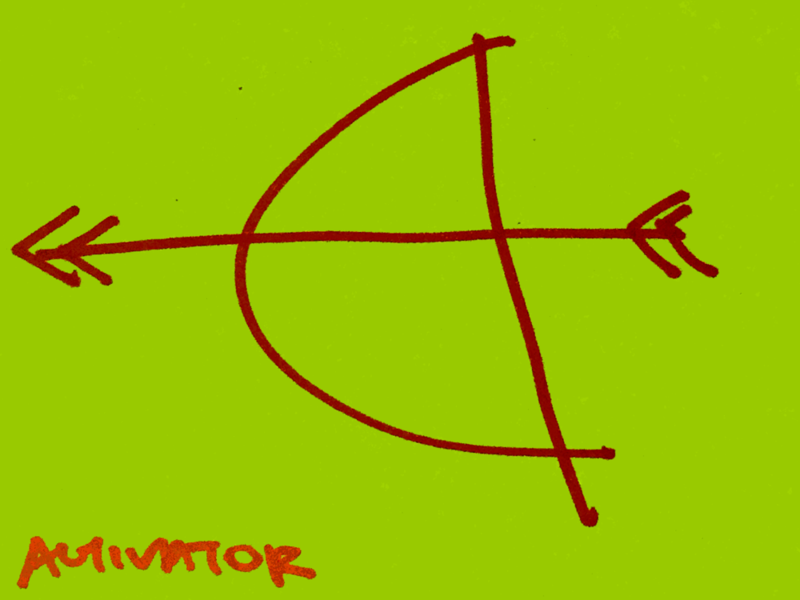 The genius of your Activator StrengthsFinder theme begins with the concept of action. You want action and you can make things happen. Most of all, the genius of your Activator talent gives you the ability to see how to make things happen. Whereas others have ideas that only swim around in their minds, you can quickly see how to turn ideas into actions, programs, and services. 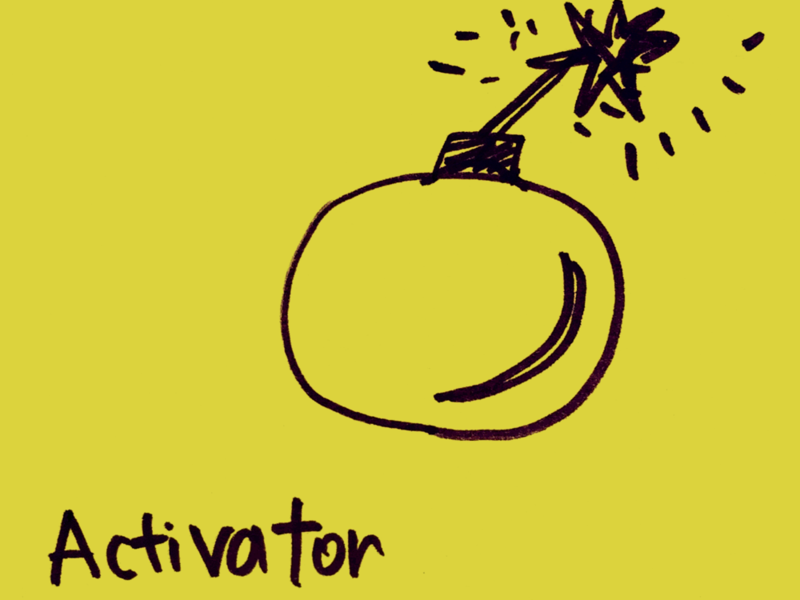 This points to the greatest aspect of the genius of your Activator talent. You are creative and very innovative. Finally, you have a tremendous amount of motivation, energy and personal power when it comes to taking an idea and then putting it into action. You are particularly motivated to be innovative in turning your ideas into action, programs, and services. You are a dynamo in turning ideas into actions that generate revolutionary changes. 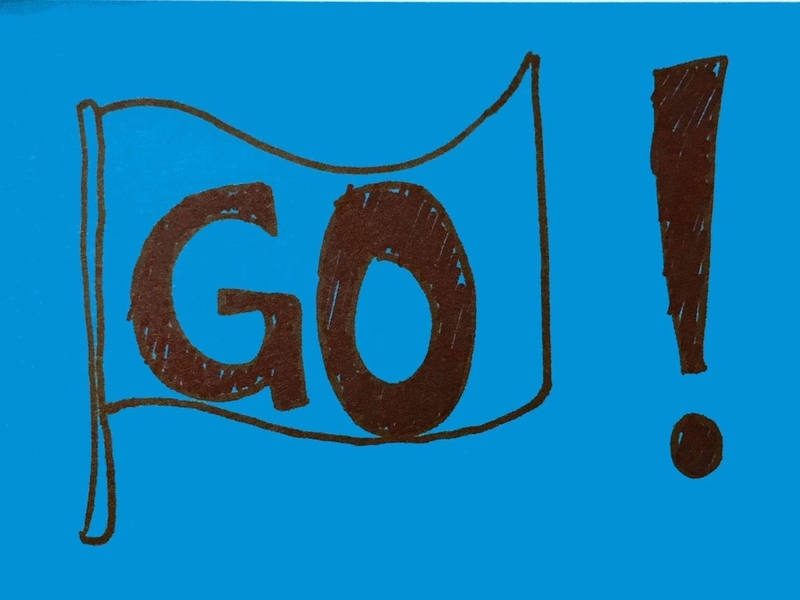 "Let's go! Just do it! Stop thinking, Do something!" If such thoughts are commonplace, you probably see yourself as action-packed. Others might view you as impulsive and rash. Singapore's Gallup Certified StrengthsFinder Coach, Victor Seet, shares some of his thoughts on Activators. As we move into 2017, what are some practical ways we can better apply our StrengthsFinder talent themes at work? Gallup Certified Singapore StrengthsFinder Coach Victor Seet shares three ways to grow your strengths. Interested to find out how a Coach uses his strengths to achieve his goals? Singapore's leading StrengthsFinder Coach, Victor Seet, shares his own personal reflection on using his strengths to achieve the performance he desires.